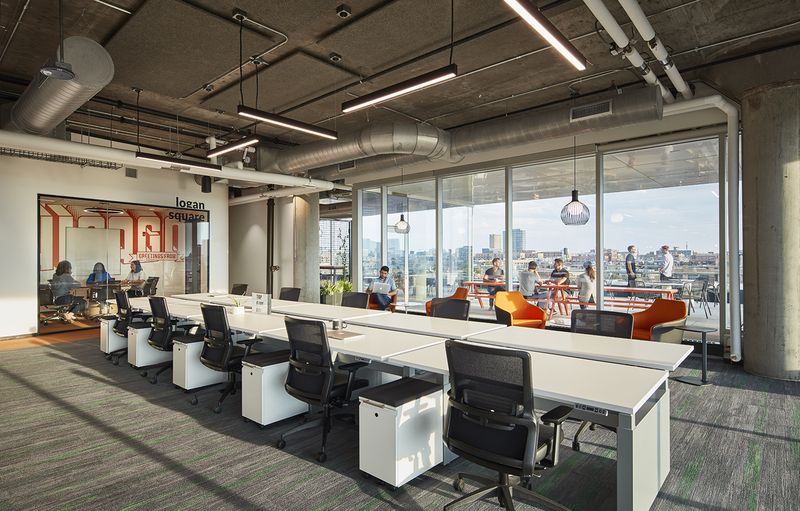 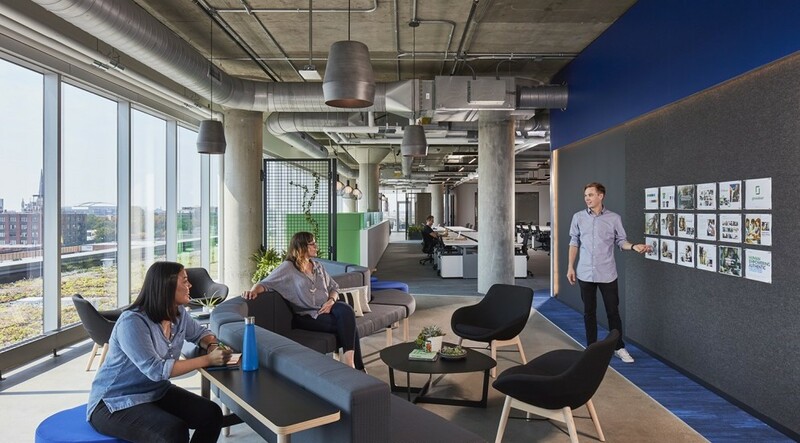 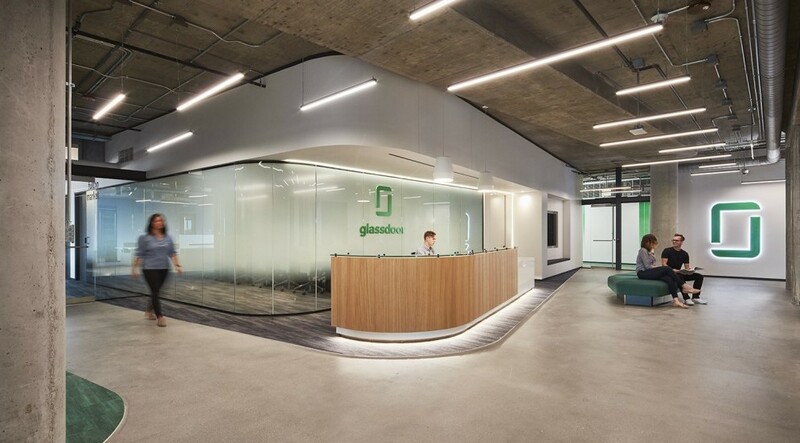 Glassdoor’s new sales office is located in the Fulton West development in Chicago’s West Loop neighborhood. 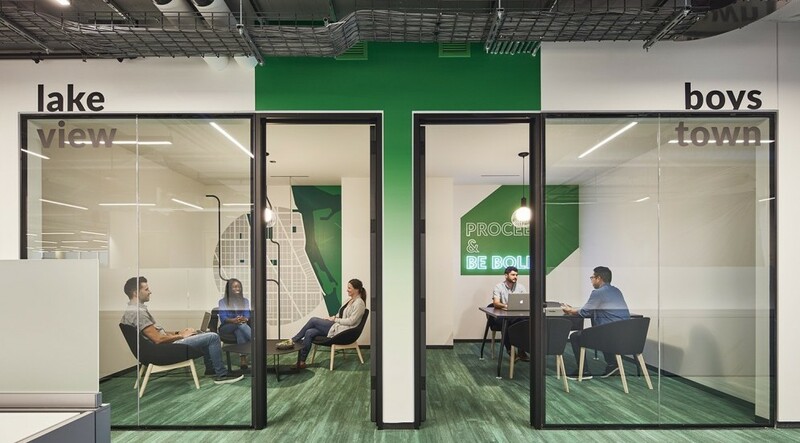 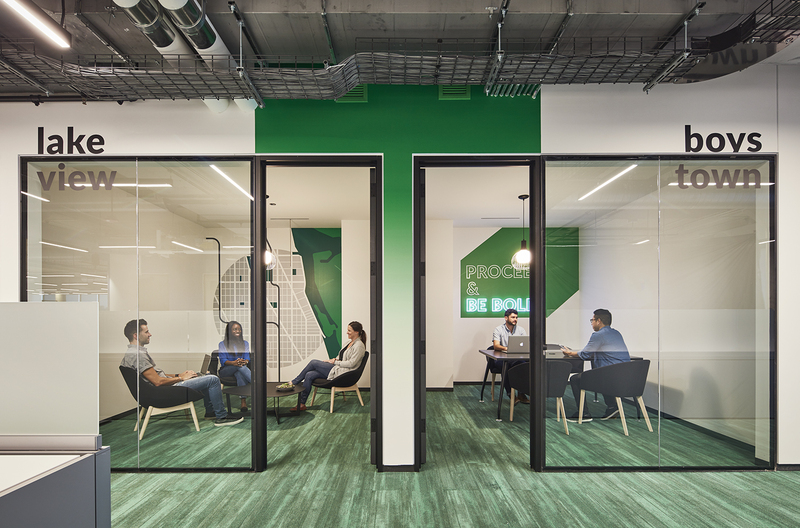 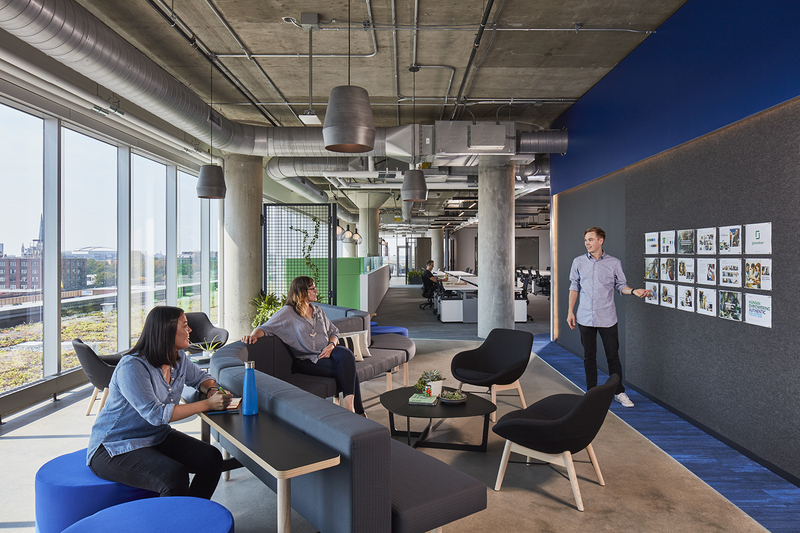 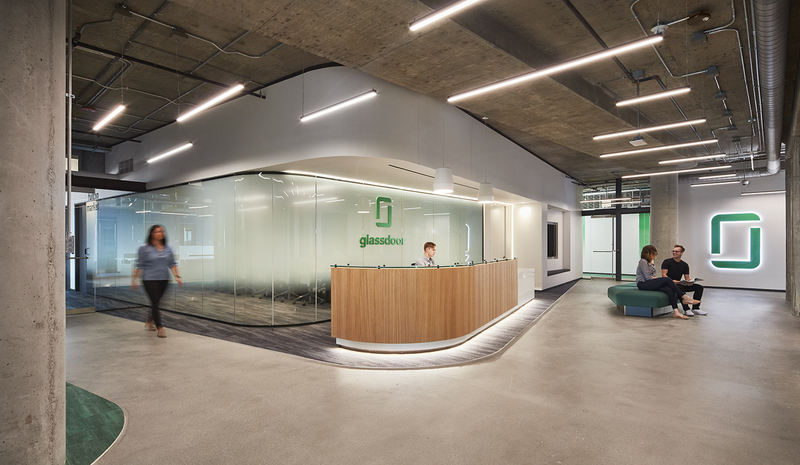 Glassdoor’svision was to utilize this project as their “Basis of Design” for future projects. 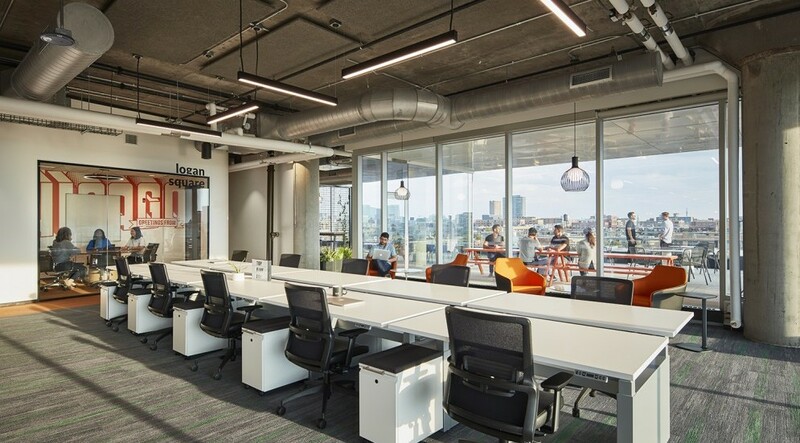 PMA's local knowledge of the required consultants and general contractor provided the client, located in California, with confidence that they were getting the best project team for their needs. 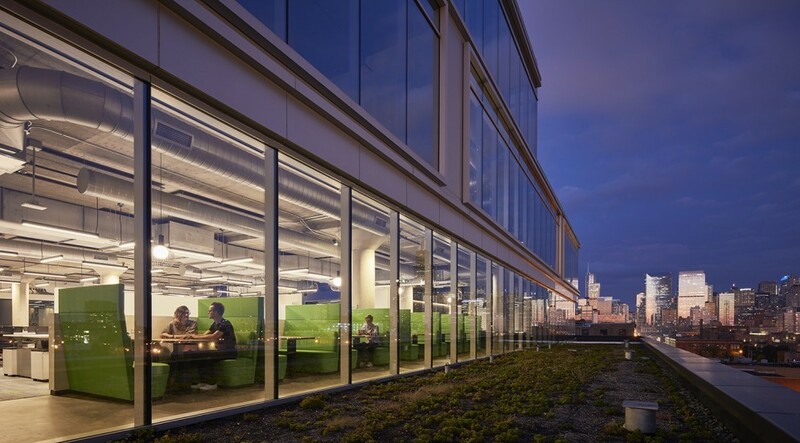 The build-out ran concurrently with the development, requiring open and frequent communication and schedule coordination with the base building contractor to mitigate any porential challenges, resulting in both contractors meeting their respective deadlines.